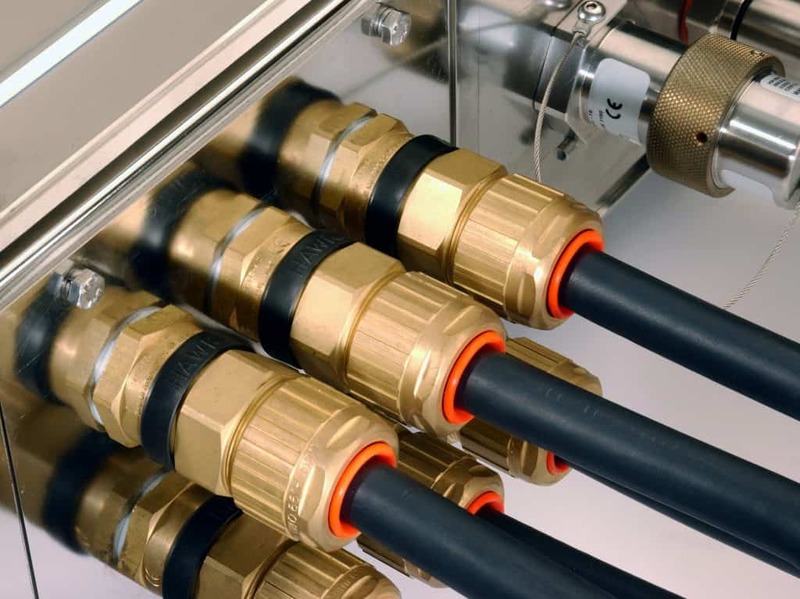 Hawke cable glands are designed to terminate power, control and instrumentation cables including hazardous area cable glands, ATEX approved and certified, for connecting cables into flameproof or increased safety equipment located in Zone 1 and Zone 2. Cable glands provide a weather and gas-proof sealed mechanical connection between cables and electrical equipment preventing the cable from being pulled out or twisted and provide an earthing or grounding of the cable armour. Exd/Exe hazardous area cable glands are certified to international classifications including IECEx and ATEX for safe installation and cable termination in potentially explosive atmosphere Zone 1 and Zone 2 locations. Hawke are the market leading manufacturer of cable glands and connection solutions for hazardous (Exd | Exe) and industrial locations – we can support the specification and supply of cable glands to oil, gas and petrochemical projects. Hawke 501/453 are universal cable glands suitable for both wire armoured and braided cables that must be terminated in hazardous areas Zone 1, Zone 2, Zone 21, Zone 22 and in Gas Groups IIA, IIB and IIC – extensively specified for glanding power, lighting, safety and instrumentation cable circuits. 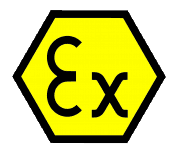 The following cable glands are all dual certified (ATEX & IECEx) for use in Exd and Exe locations and suitable for cable termination in Zone 1 (21) and Zone 2 (22) hazardous areas. 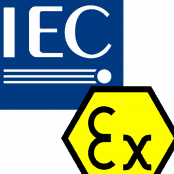 Flameproof Exdb and Increased Safety Exeb (Dust Extb) Dual Certified glands from Hawke include – for further information review the product pages or contact us to discuss your cable gland requirements. Thorne & Derrick provide competitive prices and fast delivery from stock for the complete range of Hawke cable glands.